When it comes to choosing a contractor to build a pedestrian gate, driveway gate, automated or manually for your home quality and trust should never be compromised. 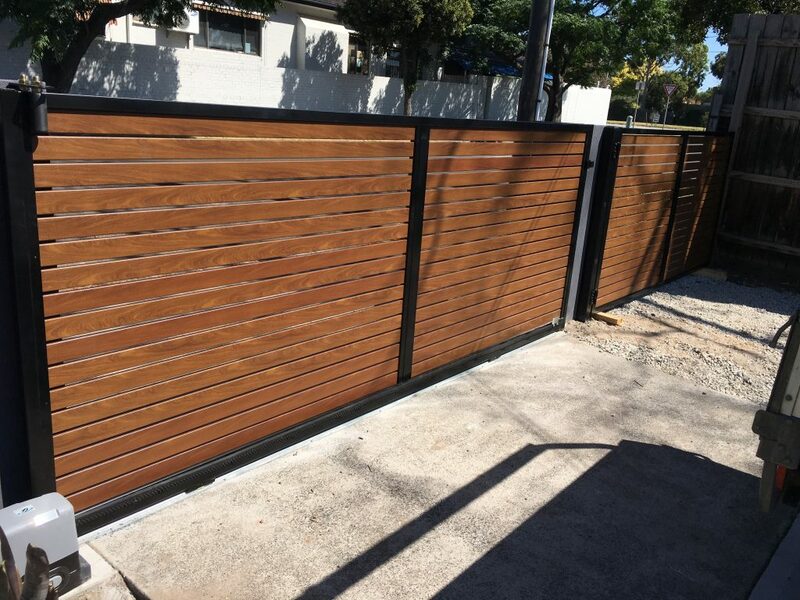 With many years of experience in designing and building gates of different types ranging from timber, aluminium, colorbond, galvanise steel… you can rely on us for your next job. Our installations are carried out by fully trained staff to the highest professional standards. Always on time and on budget with focus on customer satisfaction. 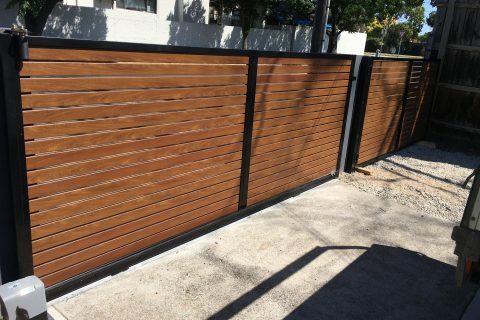 If you want an automatic gate, Van Khoa Fencing sure to supply and install the best gate for you. We use LETRON motor for every gate. Base in Bayswater Victoria, Letron manufactures Australia’s Leading solar powered gate openers with 30 years of experience in solar gate openers. Letron auto gate openers are designs for residential homes, farms and industrial use. Letron Auto gate openers are made with high quality materials which are designed for all Australian harsh weather conditions. We include a plastic cover on our heavy duty circuit board to provide protection of the circuit board for prolong use.